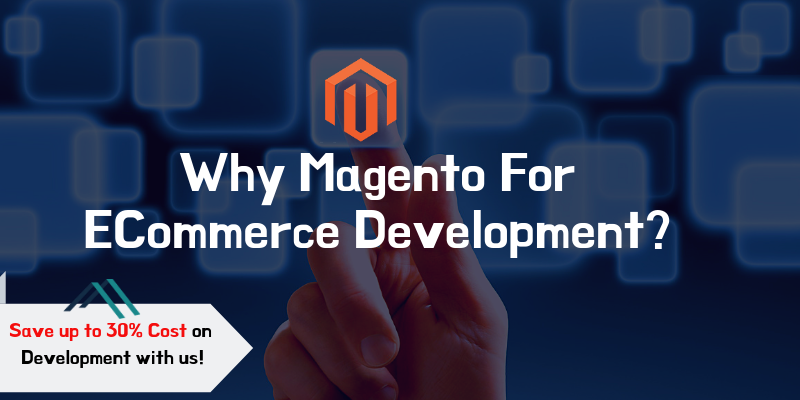 How To Add FAQ And Assign Category With Magento 2 FAQ Extension ? 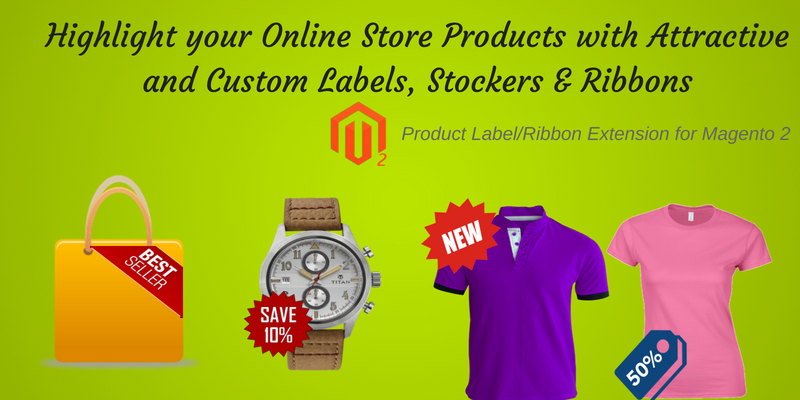 It may happen that your customers have some common queries or questions about the products and services you offer. And then you feel tired of giving the answers to the same questions again and again to each and every query received. 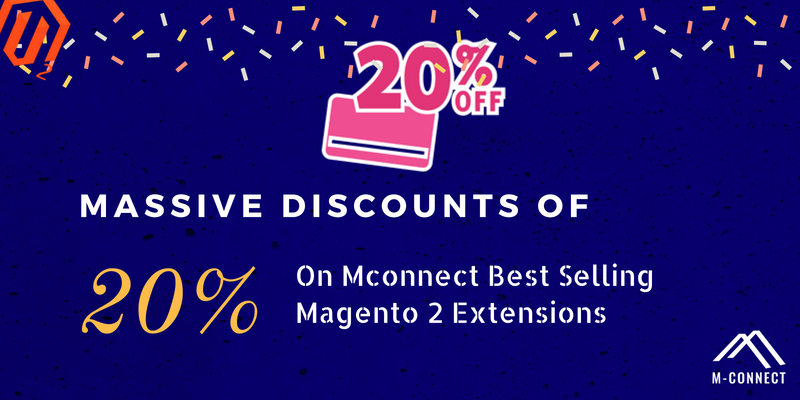 You must be thinking how to answer all those common queries without any hassle and efforts. 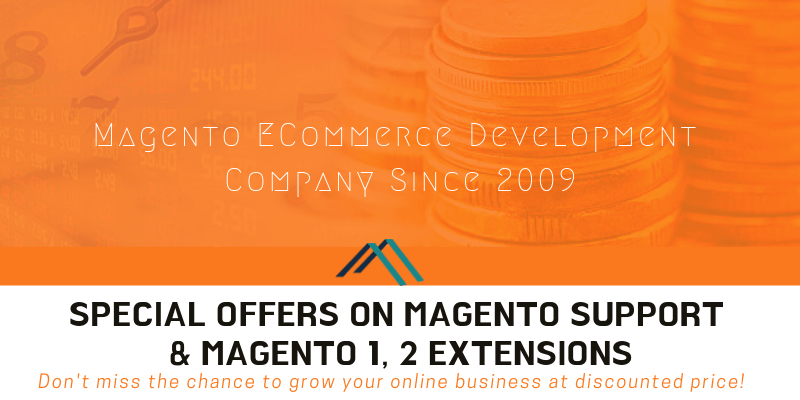 FAQ extension for Magento® 2 platforms can be a solution for this situation. 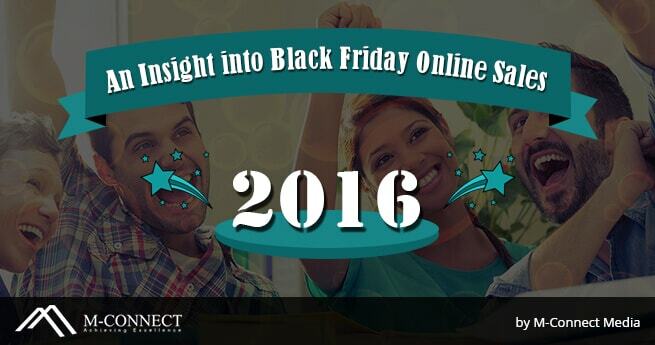 This makes customers search for answers to their questions more effectively. The FAQ page is the next page after the website homepage. Sometimes the new visitors just come to search the website and get the answers to their queries. However, considering these visitors you should have the FAQ page or FAQ section in your website. Categorizes questions in the FAQ section. Displays the FAQ in a collapsible manner. Removes the page reload when you select any FAQ or its category. Set the toggle speed in milliseconds for FAQ. 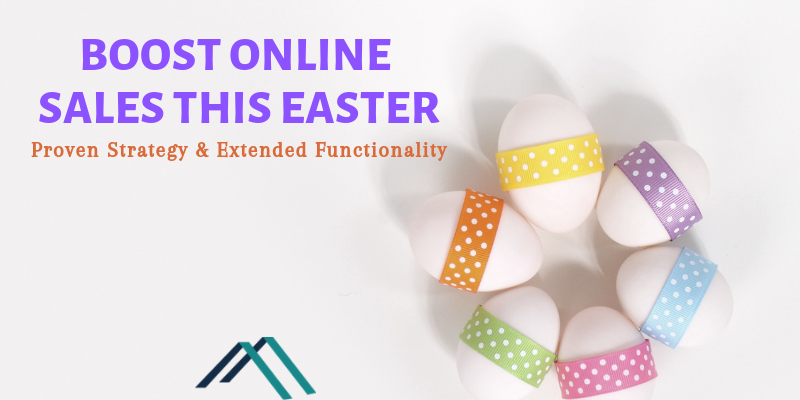 The FAQ extension saves a lot of time for shop owners in replying to all those queries one by one. 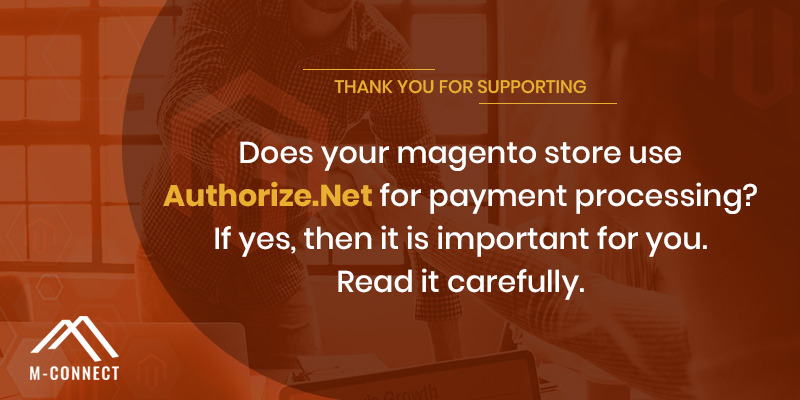 It also saves the customers from going through the hassle of contacting the shop owner, sending them their queries and then waiting for their replies. How to create FAQ and its Answers? 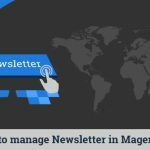 Navigate to M-Connect Media > Manage FAQ. On the new FAQ page give a Title to the new FAQ, assign it to a category, give tags, enable/disable the status of the FAQ and set the sort order. 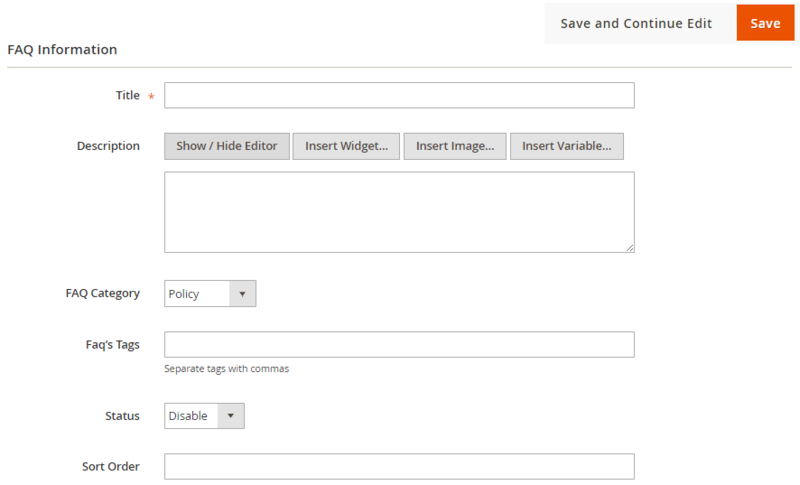 How to add categories for FAQ in admin panel? 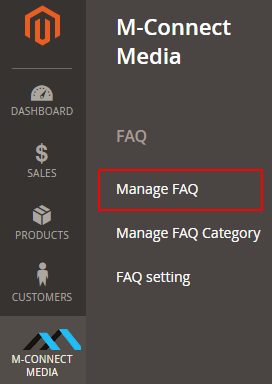 Navigate to M-Connect Media > Manage FAQ Category. 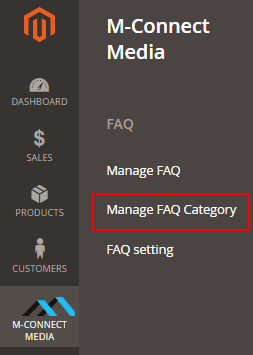 Manage FAQ category screen opens. Name the new Category, set sort order and set the status of this category. 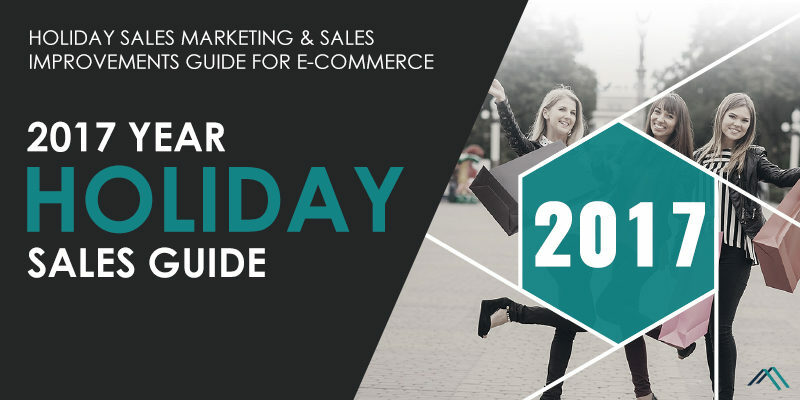 From the above steps, you have learned how you can add new FAQ on your website. And also how you can give the FAQ a category. You can check the configuration of the FAQ extension through the Extension User Guideline. 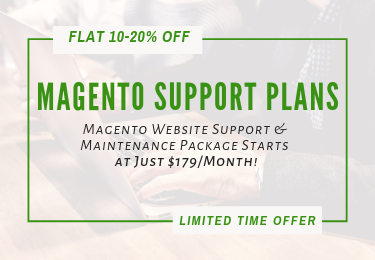 If you want to know more about FAQ extension or require a Custom Extension Development for your online store, you can contact our Magento® Extensions Developers. 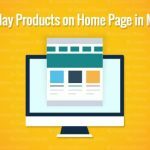 How to Display Products on Home Page in Magento 2? Yes, even I had been receiving so many queries related to the almost same topics on daily basis. 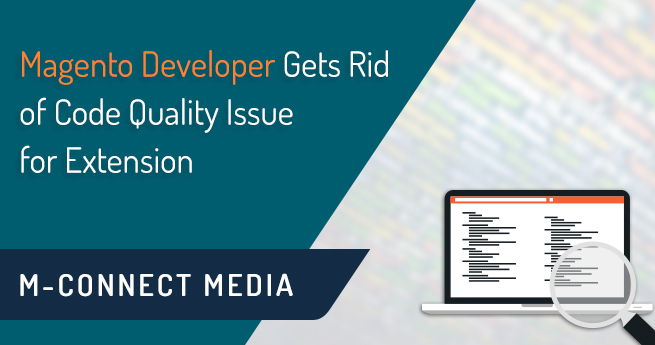 So, that’s reason I was looking for something which can solve this issue and I came across your blog post. I think now I got what I was searching for. 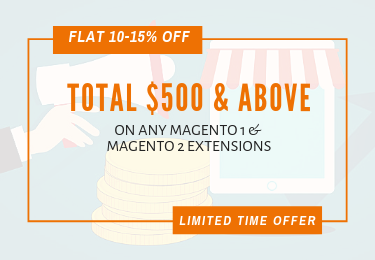 I will get back to you soon for getting more details of this extension. Thanks! 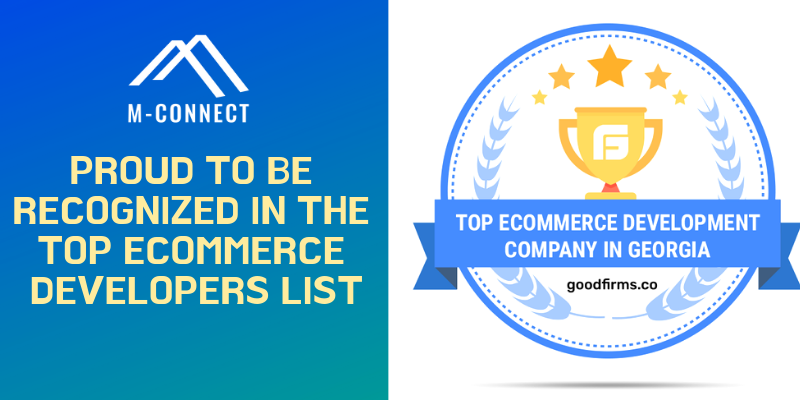 After going through this article, I am sure that I will be able to add the FAQs on my store too and that will be categorized perfectly. This will make searching for questions and their answers easier. Thanks! 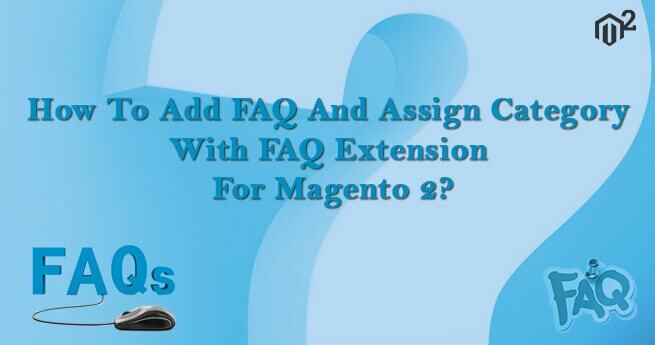 Home » Blog » Magento 2 » How To Add FAQ And Assign Category With Magento 2 FAQ Extension ?